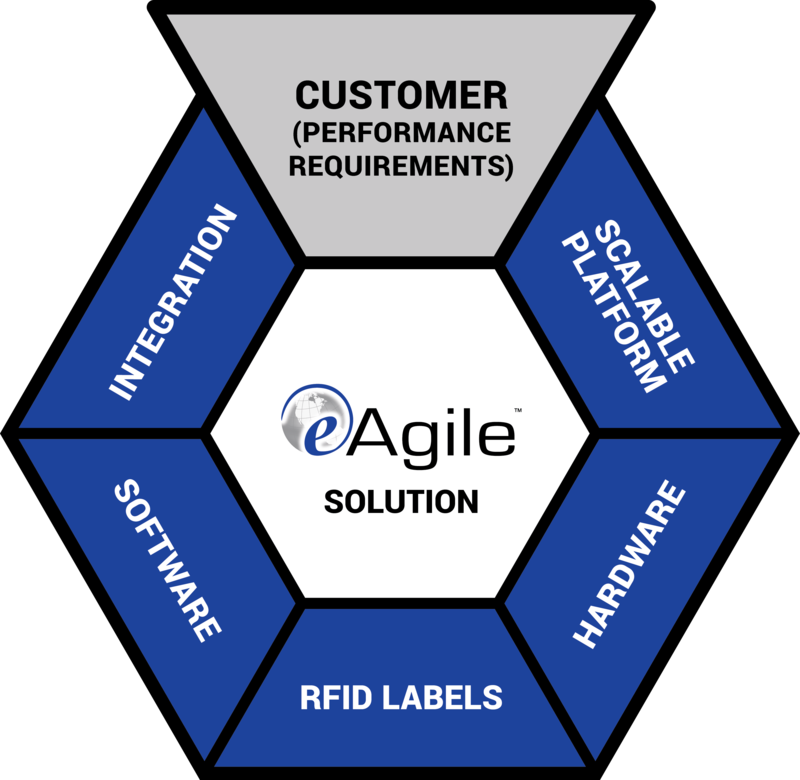 RFID Made Easy - eAgile Inc.
After a decade innovating in the field of RFID, eAgile has learned that in order to make RFID easy, the only approach is to place you and your requirements at the top and center of every solution. Your environment, product, information system and data needs are unique to your organization and were designed with purpose. The information provided by an RFID system needs to support and evolve with that purpose, not redefine it. We invite you to learn more about eAgile through an initial consultation with one of our solution experts. We are eager to learn about your unique needs and show how we can make RFID easy for you.